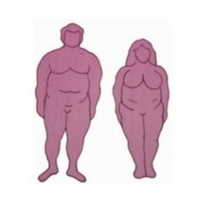 Have you ever wondered why you are a particular body size and shape? 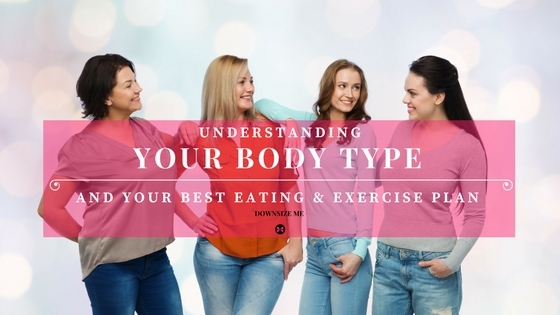 The body types explained explains body size and shape, and which foods are best for your type. The body typing system was created by American psycholgist William Sheldon. In the 1940’s he developed a system that classified three basic body sizes (types) based on skeleton size, muscle type, shape and personality characteristics. When working out your body type, you need to think about what you look like at a HEALTHY weight. Check out your wrists and ankles – are they thin, average or thick? What about your muscles. Are they small and lean, average, or thick? Now, look at this table that describes the three main types. Which of these do you best relate to? They are prone to anxiety and digestive issues. This type has an ‘in proportion’ build with a narrow waist. They tend to be highly active and can’t sit still. This type is ‘thick-set’ and likes a slower pace, and comfort. They tend to like socialising & food . Their challenge is keeping their blood sugar low to avoid excess weight gain. As you can see, each body type tends to have particular physical and personality traits. Which one do you associate with? If you’re finding it tricky to decide, there’s a reason for that. Sheldon’s later research found that most people are a mix between two types, and that there were more likely 7 variations of body type. 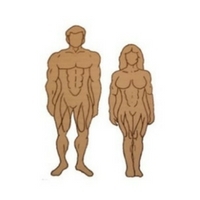 a mesomorph and an endomorph. At the basic level, understanding your body type is a good starting point to work out which eating and exercise plan works best for you. But…how did these different types come about in the first place? The Biology of Body Types – Where Did They Come From? Before immigration and globalisation, the human race was a bunch of isolated populations of people that were adapted to their local climate and food sources. Life was about survival of the fittest. So those people with the strongest physical and physiological traits to suit their local environment, would be able to reproduce and pass on their strong genes. This is how the three main body types developed, and they were highly tuned to their local environment and available resources. Let’s see WHERE each of the three main types evolved from. Ectomorphs generally evolved from populations in very hot, flat countries. They tend to be long and thin, built for travelling great distances gathering vegetables, roots and seeds with the occasional protein hits (animals or legumes). 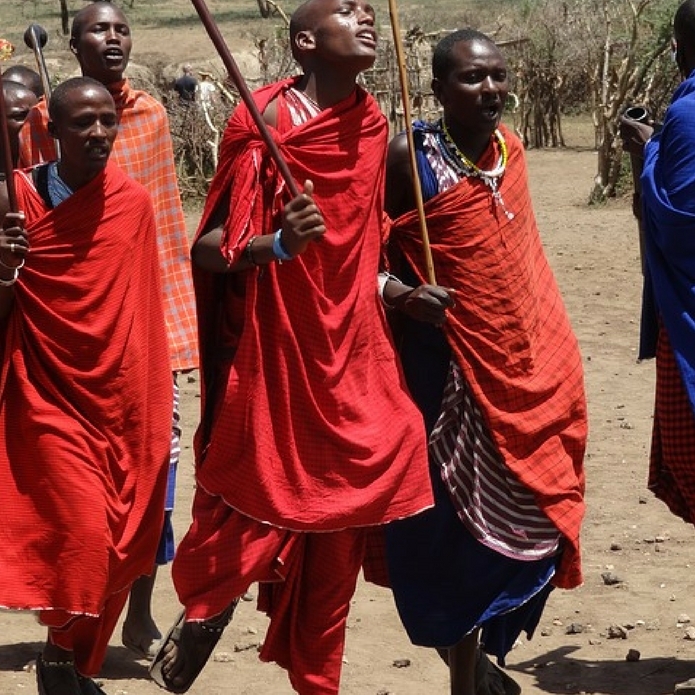 The world’s greatest distance runners, such as the Masai of Africa or the Tarahumara people of Mexico, are the classic Ectomorph build. They are highly adapted to running with their long thin bones, lean muscles and they tend to eat a diet that supports their body’s needs – it’s high in plants, starches and legumes. The mesomorph races generally lived between the equator and the poles in mild or Mediterranean climates. They had to hunt and gather to survive, cope with more hilly terrain than the ectomorphs, and required both strength and endurance to capitalise on the food and other resources available to them. The mesomorph diet is typically a mix of leaves, seafood, vegetables, grains, and oils, with a bit of meat and fruit, and plenty of wild herbs thrown in. Classic mesomorph body types are found in Greece, Europe, South America and some of the tribes from central and southern Africa. People with a mesomorph build generally have good agility, are good at mid-distance running and team sports. They’re also the most successful in bodybuilding and fitness figure competitions because they’re so proportionally built. The people who lived in the coldest climates – mountainous, or very far north or south – tended to have short, stocky builds and extra body fat, so they could survive the cold winter. 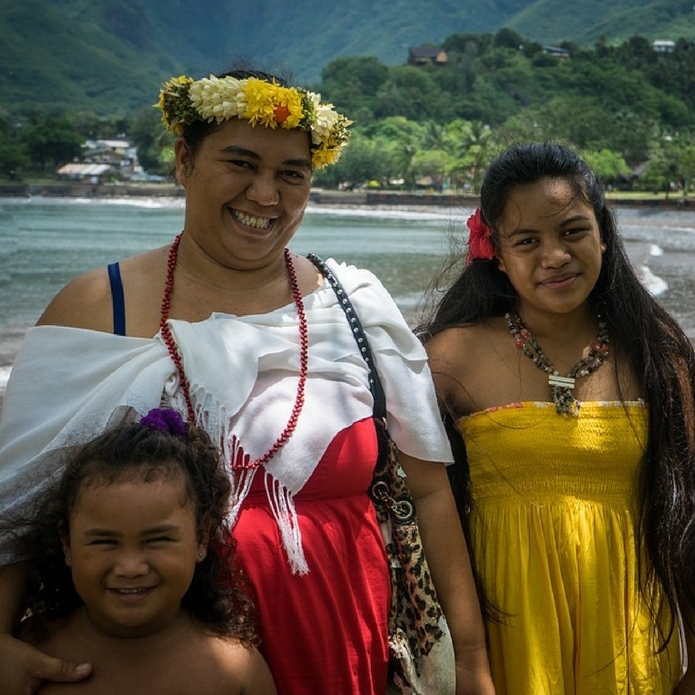 Other races in Pacific Islands (e.g. Samoa) had a similar build, despite living in a warmer climate. Many of these people have a ‘thrifty gene’ that allows their body to copy with food scarcity, so they could store fat when food was abundant, and stock up fat reserves for lean times. People in colder climates also tend to have flatter facial features which means they cope better with sub-zero temperatures. They had to use physical strength to hunt and survive in harsh temperatures, or to navigate to other islands to get food. The endomorphs of cold climates have a diet that is naturally much higher in protein and fat, with other nutrient rich fruits like berries being available periodically, and virtually no grains. In mid-winter Alaska, for example, it’s all fatty, cold-water fish, seals and wild plants. The endomorphs of the warmer Pacific islands tend to eat more starchy foods like cassava and taro (up to 80% of their diet), and fatty foods like coconut (about 15%) with lower protein. As you can see, your natural, healthy body type correlates with what your ancestors were adapted to – hot or cold, and high fat or high starch diets. your unique nutritional type (metabolic type). Both are topics for separate articles. Human body types have evolved and diversified with our love of global travel and immigration. That means we have a more complex genetic makeup that our ancestors – and also, a much bigger choice of foods and medicines. Life is no longer about survival of the fittest – it’s more like survival of the richest. Let’s keep it simple (for now). Your basic body size indicates which way of eating is probably best for you. This is a good starting point for finding your best eating plan, and to help you have realistic expectations about what you can achieve with your body. Read more about the three sizes – the ectomorphs, mesomorphs and endomorphs, here. 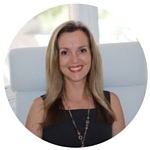 Once you understand that concept, you are ready to learn more about your body shape (adrenal, thyroid, pear and pituitary) to help you understand what drives fat storage and metabolism. Then, you can explore metabolic type – customised nutrition so you can eat right for your body type. If you want to get your body on track with the right eating plan to suit your unique body, let’s book a time for a brief conversation. Which body type are you? Let me know in the comments below.